Decor floors is offering affordable cheap low price Hardwood Floors in Orangeville, Ontario. If you are resident of Orangeville and you are either a home owner or a business owner who is looking to renovate your property by installing high quality, durable hardwood floors, then look no further, because our flooring experts at Decor Floors are ready to provide guidance in selecting the right floor. 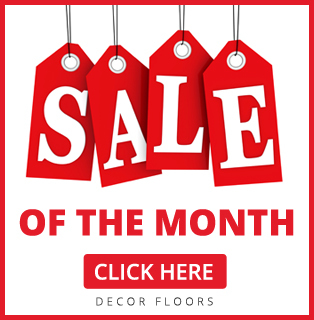 Decor floors has been in business for more than 15 years and we have successfully sold and installed quality floors for our customers in Ontario. Whether you need floors for your home living room, bedrooms, basement or even kitchen and washrooms, we got you covered. We sell all kind of flooring material including Hardwood Floors – Engineered and Solid Hardwood, Laminate Floors, Vinyl Sheets and Vinyl Tiles, Bamboo Floors, Carpets, Cork Floors, Marmoleum Floors, Tiles and Area Rugs & Runners. Visit our Flooring Store Location today! When you visit our Brampton Store, you will find a great variety of flooring materials with different colors, sizes, textures and quality. 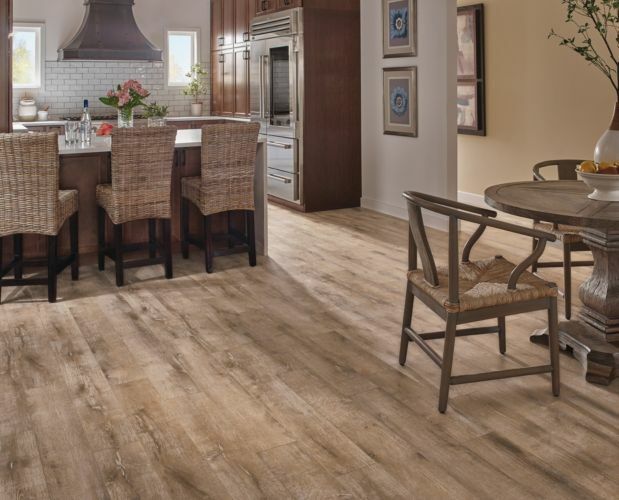 We are authorized dealers for major flooring brands in Ontario such as Armstrong Flooring, Shaw Floors, Shnier Flooring, Bruce Floors, Karastan Carpets and many more. With our shop at home services, we can give you the estimate for the work and material right on spot at the convenience of your home. If you are looking for someone to install flooring at your property that you are claiming via insurance then we can help. Please feel free to call us today and get started.